Diwali Mela – Satrangi Peengh is a sincere effort to bring the Indian community together to celebrate the joyous festival of Deepawali with fervor and gaiety. Such melas hold a great importance especially for Hindus living abroad and go a long way to enhance the feeling of harmony amongest Indians away from their homeland. 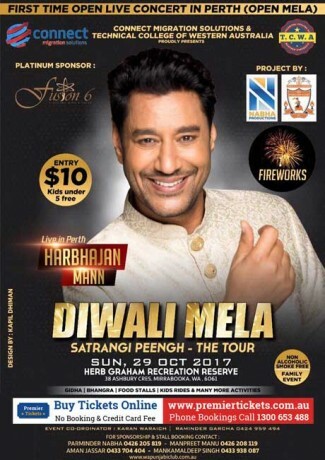 Diwali Mela are also a great way to showcase Indian culture to the new generation who are away from their roots and help them understand and witness the traditions of the most glorious Indian festival.